A potential US decision to withdraw from the Paris climate change deal could further alienate American allies in Europe. In Berlin, European Commission President Jean-Claude Juncker stressed that withdrawal would take years. 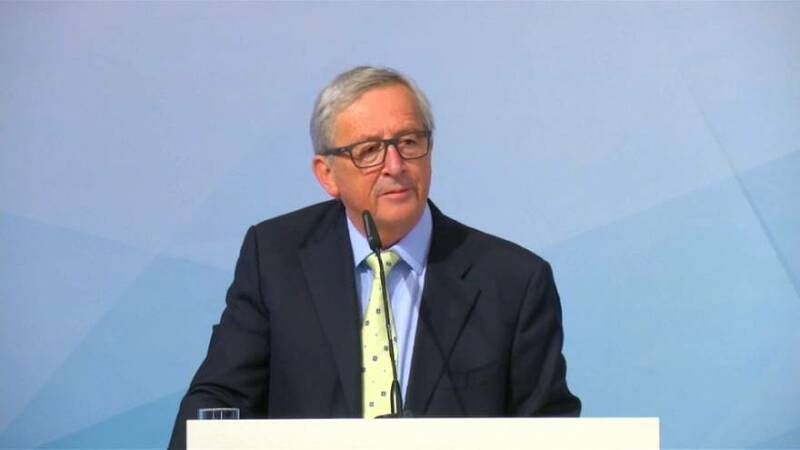 European Commission President Jean-Claude Juncker he added: “I’m against us behaving as America’s servants. A U-turn by the US could have sweeping implications for the landmark deal, which relies heavily on the commitment of big polluter nations to reduce emissions. Greenpeace’s Faiza Oulahsen said: “I think it’s a major blow to citizens, organisations and corporations that are deeply concerned about climate change, especially the ones in the US. “However, I have to say it’s not the end of the world. Supporters of the climate pact are concerned that a US exit could lead other nations to weaken their commitments or also withdraw.